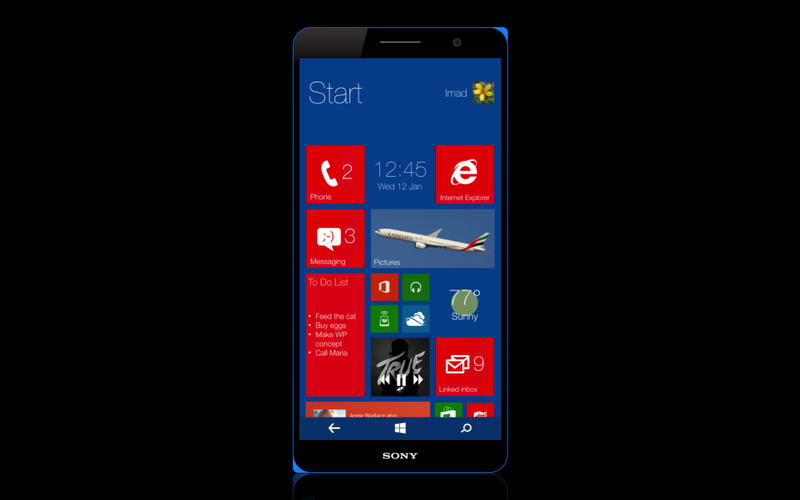 Shaik Imaduddin sent us two new Sony concept phones with Windows Phone 8.1 and Vaio branding. As you know, last week, the Vaio PC brand was sold, but it may still be kept partially for phones. Anyway, these are high end devices, that may interest you. 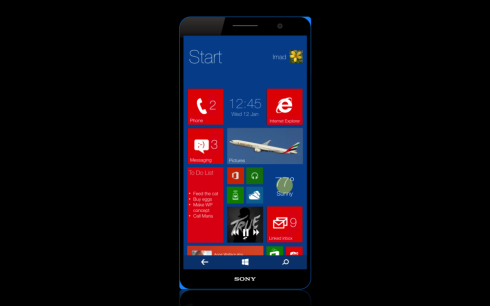 The Sony Vaio M1 is a high end phone with a 5.5 inch 2K display and a Snapdragon 805 processor, 3 GB of RAM and a 20 megapixel camera. The Vaio M2 is a midrange unit with a 5 inch 720p screen, Snapdragon 600 CPU, 2 GB of RAM and a 13 megapixel back camera. These sound like solid rivals for the Nokia Lumias and also for those potential Samsung Windows Phone devices that are incoming. The design of the Vaio phones is pretty similar to the one of the Xperias, so nothing much to speculate on here. 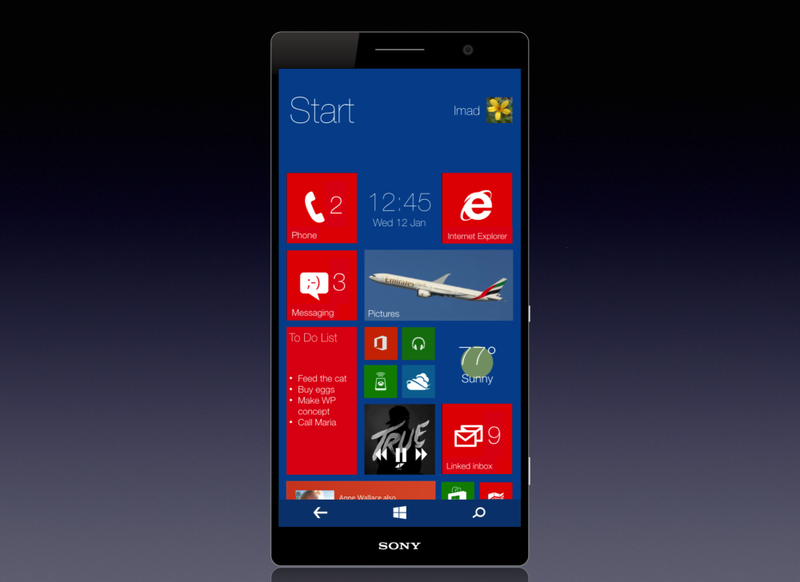 Among the novelties brought by Windows Phone 8.1 we may find new tile sizes (large vertical ones), multiple users and interactive tiles, like one that lets you turn music on or off. What do you think?